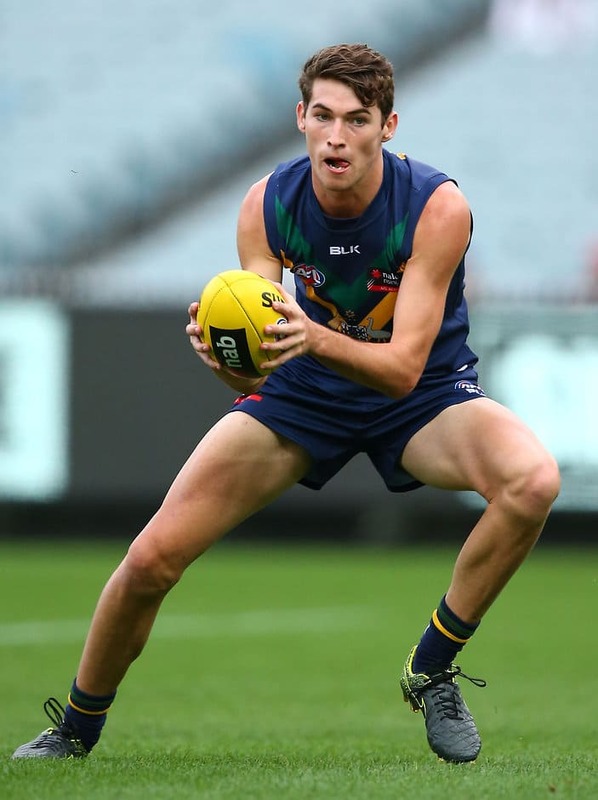 Five Hyundai Help for Kids Lions Academy players have been named in the inaugural Allies squad that will compete in the 2016 NAB AFL Under-18 Championships. Jack Rolls (Redlands/Morningside), Jacob Allison (Aspley), Declan Watson (Aspley), Elliot Himmelberg (Redlands/Mt Gravatt) and Connor Ballenden (University of Queensland) were named in the squad after Division Two matches were completed last weekend. The squad will be coached by Tadhg Kennelly with assistant coaches Adam Sanders (Tasmania), Adrian Fletcher (Queensland) and Andrew Hodges (Northern Territory). Lions Academy Manager Luke Curran is excited with the concept and excited at the prospect of a Northern “upset” at the National Championships. “This is the first time the Allies concept is coming into play at the national under 18 championships and it will be great to see how our boys go up against some of the best from the other traditional football states. “We’re excited to see five Hyundai Help For Kids Lions Academy boys named in the squad and it’s definitely something to motivate the fellow Academy boys,” Curran said. In 2016, Division Two of the Championships included the Northern Territory, Queensland, NSW/ACT and Tasmania, and was played prior to Division One which begins on Saturday June 4. The Allies Squad consists of a total of 11 players from Queensland as well as 17 players from NSW/ACT and six from the Northern Territory. 2016 NAB AFL Under-18 Championships Division One matches commence on June 4.